Changing my family crest to a skull and crossed utensils. What’s Latin for “Always Dieting”? 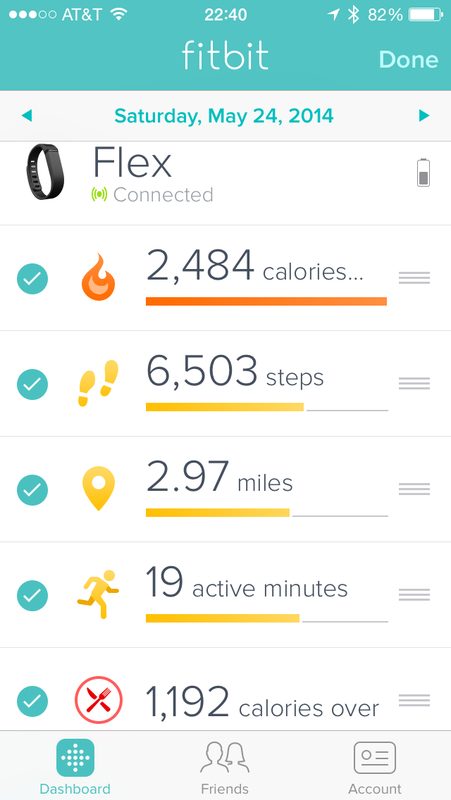 Maybe it’s not that my day was inactive, and more that it involved a Greek food festival (and yes, I spent all nineteen of those active minutes walking to this promised land of food and beer). 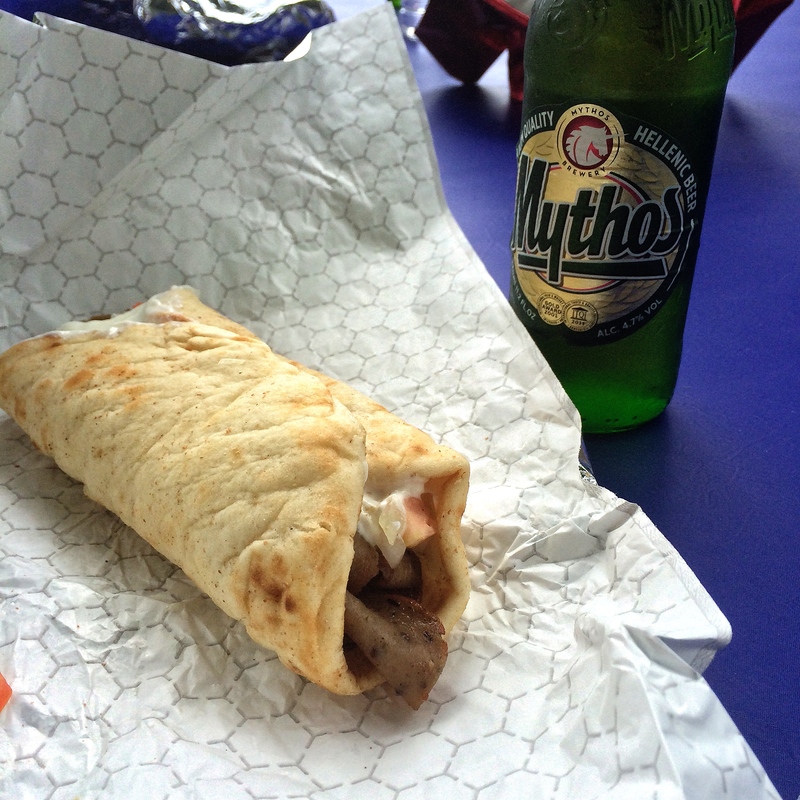 Forever eating gyros from places where people pronounce it properly. The big question I need to figure out is why it’s so goddamned exhausting to do nothing at all some days. 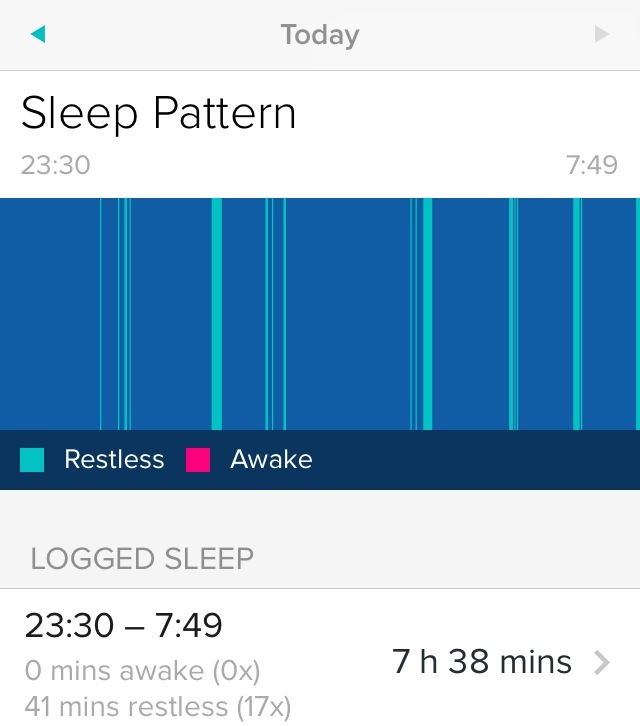 So I’ve been counting calories for most of my life, but a sleep tracker is a new kind of witchcraft! Could this be the answer to why I sometimes wake up tired?